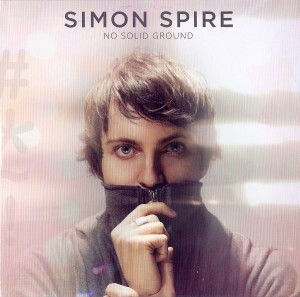 We are giving away a copy of artist SIMON SPIRE’s new EP, No Solid Ground, in promotion for his EP Release show, on February 28th at The Living Room in NYC. To enter, e-mail us your name Here by February 28th. For more info on Simon, check out http://www.simonspire.com/.